Last Chance for New Year in the Grenadines! If you’re still looking for something to do over the holiday week, we have the perfect option for you! St Vincent and the Grenadines are the perfect destinations to escape the cold, enjoy the crystal clear turquoise water and bring 2014 in with style. 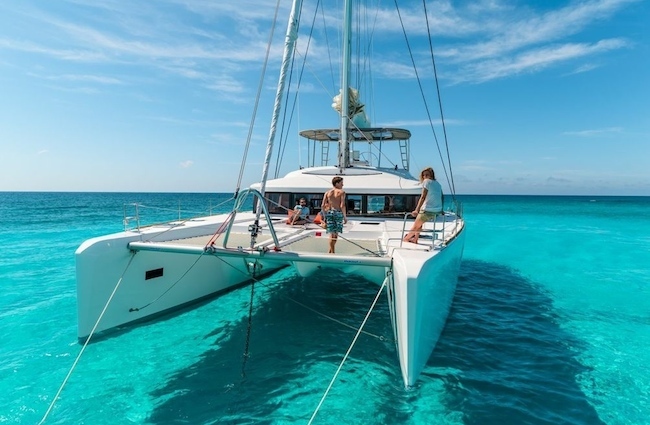 Bright white beaches, lush green National Parks and perfect sailing conditions guarantee you the charter of a lifetime this winter! 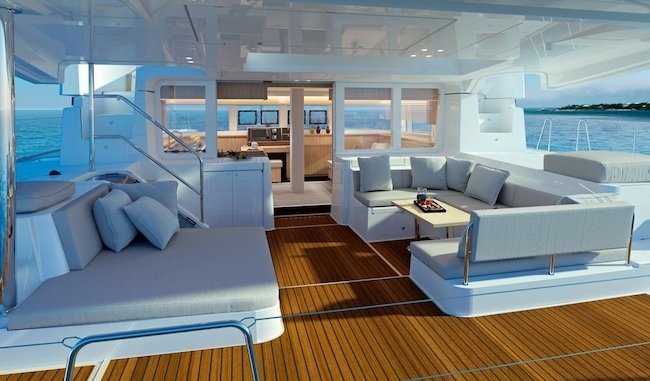 Nothing exudes style like a brand new yacht, and the Boatbookings team have the perfect new yacht for you. FREEDOM is a stunning 2013 Lagoon 52, combining modern and sleek styling with great outdoor spaces and the all-important flybridge! Clean, fresh and modern furnishings mean even the most discerning charterer will be impressed by her high quality finish. The interior is light and bright, immediately energising you as you step onboard. The crew have been together for 20 years and are adventurous, knowledgeable and reliable. They love seeing everyone having an awesome time! Our area of choice is the front of the boat, with a great seating area to enjoy the sun whilst the kids make use of the trampolines. 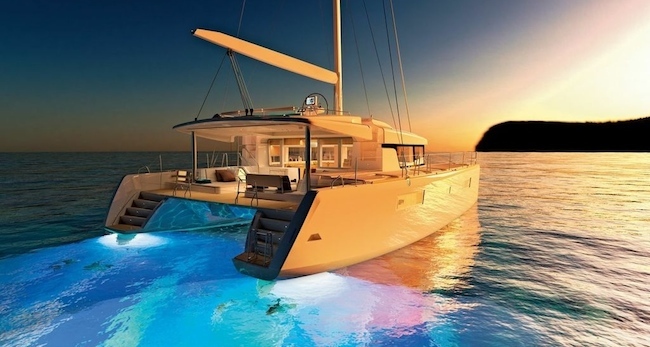 This gem of a catamaran even has a breath-taking LED system for admiring the mass of marine life in this area. FREEDOM is available between 29/12/2013 and 05/01/2014 at the all-inclusive rate of $23,100. Book now, she’ll go fast!